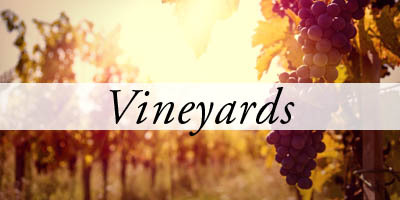 Porto Bello is an upscale, Northern Italian style restaurant located in Stirling Harbor in the heart of the North Fork of Long Island’s booming wine country. The owner, Diana DiVello, partnered with her mother Francesca DiVello for 17 years dating back to the early 90′s and is now at the helm, guiding Porto Bello’s second generation. 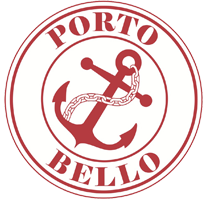 Porto Bello has operated in several locations however the restaurant has now found its permanent home in Sterling Harbor’s Brewer’s Yacht Basin. 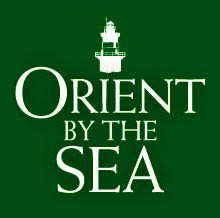 Family owned and operated since 1979 Owner Bob Haase will open Orient By The Sea Restaurant for his 36th season. 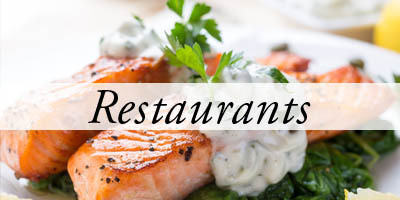 With an extensive menu offering local seafood and fresh vegetables, Orient By The Sea is not only enjoyed by the locals but by the many passers by as the restaurant sits just west of the Cross Sound Ferry overlooking beautiful Gardiners Bay.